Dorner recently worked with a customer who needed to take a case and flip it 180Â° within a short distance. The case was slightly bulky at about 1â€™ x 1â€™ x 10â€�. 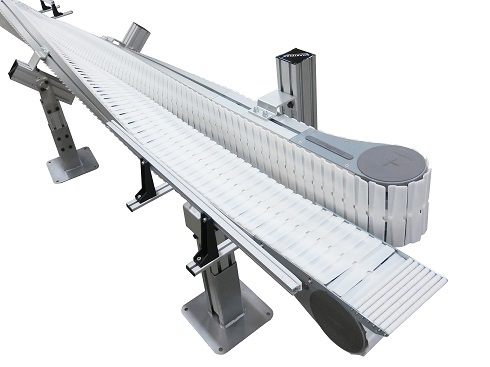 While there are many different ways to rotate cases, the customer wanted a way to positively control the product as it rotated. 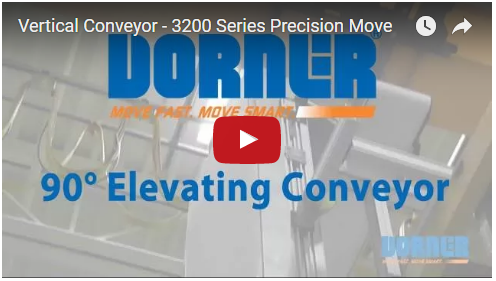 Dorner tackled the challenge using a 180mm wide SmartFlexÂ® with FlexMove Technology. 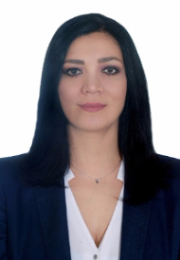 Maria Guadalupe Sandoval has been appointed our new Regional Manager covering Southern Mexico. Sandoval brings more than seven years project management, automation and material handling application experience to Dorner. 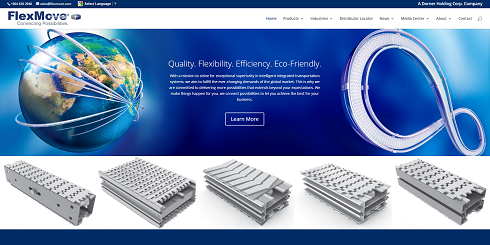 Malaysia-based Flexmove, a Dorner Holding Corp. company, and manufacturer of flexible chain conveyor systems for food, beverage, automotive, electronic, automation and other industries has launched a new website. FlexMoveâ€™s new website at www.flexmove.com, brings a responsive design, easy navigation, updated product pages and other tools to guide users quickly to the information theyâ€™re looking for. Manufacturing lines arenâ€™t always on a single level. For this paper company, the product accumulator was 20 feet above the paper cutter on the ground level. To transport the paper rolls between the machines, Dorner created an elevator to move the product vertically.